In general Internet Marketing has unique advantages and opportunities but it should be combined with the traditional promotion methods for best results. Combining off-line and on-line marketing called marketing fusion is ideal. We should also benefit by combining different methods of Internet Marketing like SEO, SEM, Social Media Marketing, Email Marketing, Content Marketing and or Affiliate Marketing in order to have the best results possible. Generation of more traffic to our website from different search engines. Since higher positions on search engines are associated with higher prestige, using SEO we can better build our brand. SEO produces targeted visitors. People who search for a specific product or service will land on our website and they are more likely to purchase. SEO is one of the most cost-effective internet marketing strategies since it targets people who are actively looking for your specific products and services on the web. SEO increases site usability by default. If your website is SEO optimized and therefore easier to navigate for the search engines it also helps your visitors to navigable easier and find information as well. A SEO optimized website is fast, friendly to use and compatible with mobile and tablet devices. This brings better conversions i.e. more visitors who are more likely to become our customers. 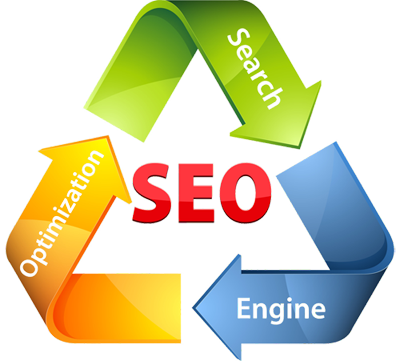 An optimized SEO website also gains more social media exposure. 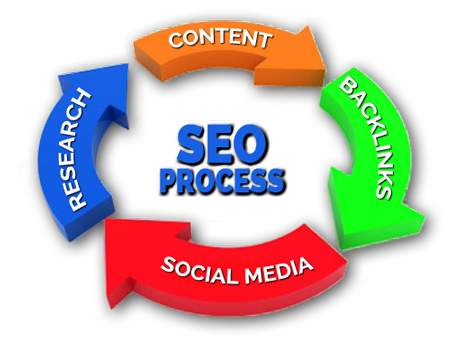 We have a bi-directional relationship between social media and a SEO ready and optimized website. We get more social media visibility on a SEO optimized website since it's more likely to be found in the first positions of the search engines and therefore visitors would be able to LIKE, Tweet or Google+1 the pages of a website. Depending on your business or the message you would like to pass to the world there are some keywords and / or key phrases that best describe your products or services and work well for search results. After the necessary research on a set of these keywords / key phrases we will target them. That means that we will recommend to our clients to follow the key phrase keyword strategy and integrate them into their website. Now since shorter keywords are very competitive and require substantial resources to compete we, in most cases recommend toy our clients key phrases, that might also include location,instead of single keywords. We design, using those key phrases, a viable strategy for the small businesses of our customers with best possible results. Another essential factor for SEO and Internet Marketing is the link building. All of us most likely have clicked on a hyperlink that took us to another website which had a related content. Back-links are considered by search engines very viable for your website since there are votes / recommendations to the website. More back-links means more votes to your website and not only more visitors but also higher rankings. Here we have to consider the quality and the relation to our website of the back-links. Back-links that come from spam web sites, and web sites not related to your industry or content can have a negative to neutral effect. For example, if a psychologist website is to receive a back-link from a contractor's website will not be considered as a recommendation or a plus vote as another psychologist website or a psychologist forum website would. It's therefore clear that back-links should come from a trustworthy source that has a similar content to our website. First step is to study your business and the products or services that are being offered. Third step is to start a link building process with other websites promoting your website! Forth step is to promote your website to social media getting not only back-links from there but building a social media awareness for your website. In general every SEO strategy is different depending on the client but basically it consists of Research, SEO Optimization, Keyword Targeting, Link Building and Social Media Awareness. 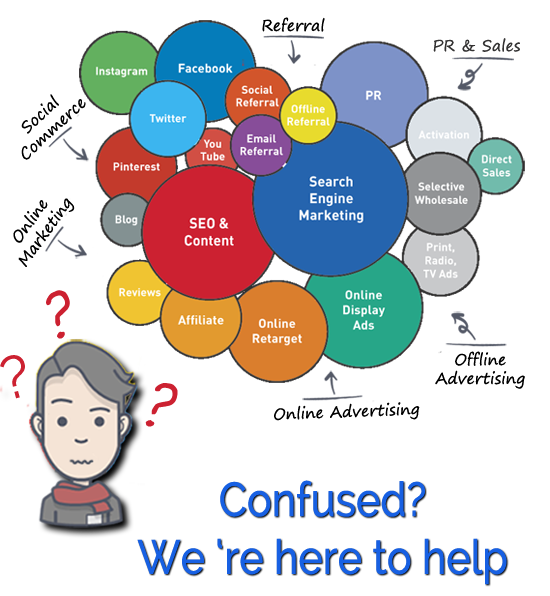 How We Apply Internet Marketing? The methodology we apply for Internet Marketing has to do with Market Research and Serious Planning. We find exactly which is our target market (market research). What are the characteristics of people who are in this market. There we need to find data such as average age, education level, gender, etc. It is very important to find out which is the intrinsic motivation of the people who constitute our target market. i.e. The motive of a man who buys a Ferrari is certainly not going faster in his job. The underlying motivation is his social status, prestige and glamour that lend a Ferrari! It is very important also to find the "Web Behavior" of your potential customers. They make searches with Google? If they do what keywords are they using (keyword research)? Do they enter in forums and what are they looking for? They read articles on blogs? How are they get informed? We find all of these information by searching for the most popular internet sites related to your market, analyzing the marketing competitors, doing brainstorming or even performing a small poll to your existing customers. We pay attention also to competitors and we analyze their sites using popular services like Alexa, Quantcast, KeywordSpy, Google Doubleclick, AdPlanner etc. This way you can target more effectively the various marketing activities of potential customers. After the market research we see if your products and / or services need some modifications based on our new information. It's true that any ideal offer should have great ROI (Return On Investment) in order for the customer to fully meet his needs, to be credible and have a reasonable cost. Next, together, we will write the text (copy-writing) that will persuade site visitors to become customers or take any desired action, such as contact form completion etc. It's also very important to correctly present your products and services and give the information that will bring customers. Having the information from our research we can now deploy the right combination of Marketing Strategy for your business. SEO will be an essential part and depending on the competition the type of your business and or other factors we will analyse and apply the right Internet Marketing Methods for you. Our Marketing Strategies have as primary goal to bring new customers to your business but also keep your existing customers to be lifelong customers (conversion). We will also maximize the profit from each customer (lifetime value) by up-selling, down-selling, cross-selling, back-end offers, continuity program, and recommendations. We are here to help and maximize your conversion rates using our Internet Marketing Strategies.